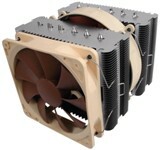 In a computer cooling and performance isn't enough, is also has to be nice looking! 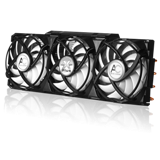 This is the targeting sector for the new Gelid Solutions fan series, appearance with minimal noise! 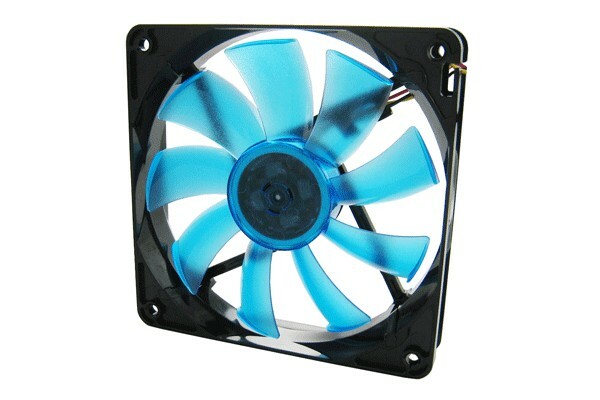 Lets go to see the 8cm Blue UV Wing fan!